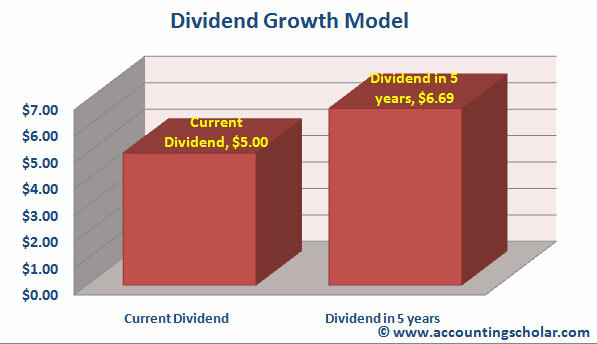 Dividend Growth Model - How to Value Common Stock with a Constant Dividend and "No Growth"
As an example, consider Cofta Corp. has a policy of paying $20 per share dividend every year, and the company expects to continue paying out this dividend indefinitely. 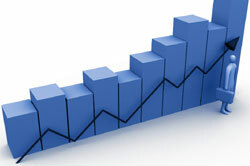 What will be the value of a common share of stock if the required rate of return is 15%? Having said this, what is the formula for dividend payout in 2 periods? TD Dominion bank has just paid a dividend of $5 per share and the dividend grows at a steady rate of 6% per year. Based on this information, what will the dividend be in 5 years?